It was fun actually, besides I’ve been meaning to get them bootsies anyway. 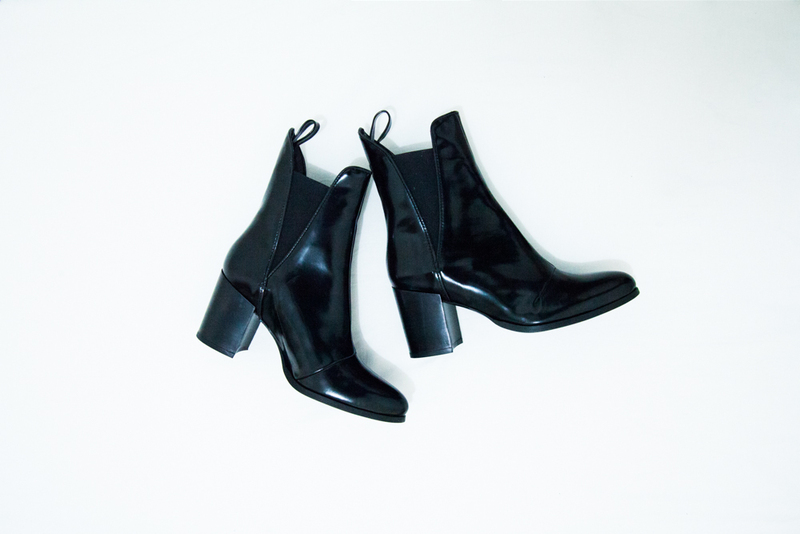 I’ve been trying to find heeled ankle boots. Found some from Acne, and Burberry. But for 80 Euros, this is exactly the boots I need all year round. Affordable, comfy, and undeniably winning! Tomorrow will be a long new year shopping day! What are your plans for new year? PS. I still am loving the Zara app, and perhaps I would love to make few more accidental purchases. And oh, sending my late Christmas wish to you, and you.